FERMETURE INATENDUE ! MAIS... BOUCHON INIQUE = PELLE MÉCANIQUE !! 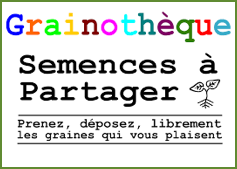 MALHEUREUSEMENT, UN GROS PROBLÈME TECHNIQUE ( POUR NE PAS DIRE "CHIANT" !) 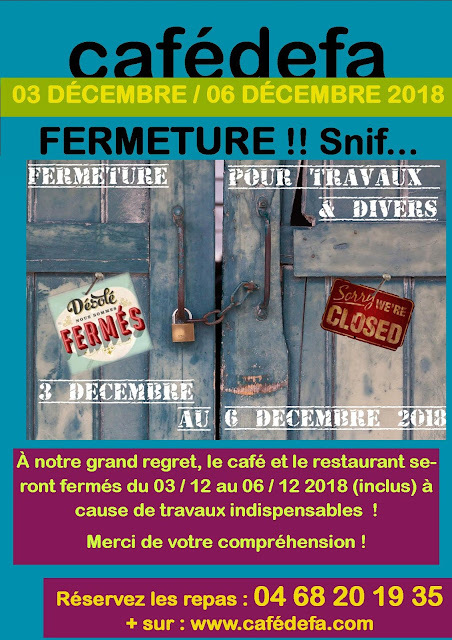 NOUS IMPOSE DES TRAVAUX INCOMPATIBLES AVEC L'OUVERTURE DE VOTRE CAFÉ RESTAURANT PRÉFÉRÉ ! 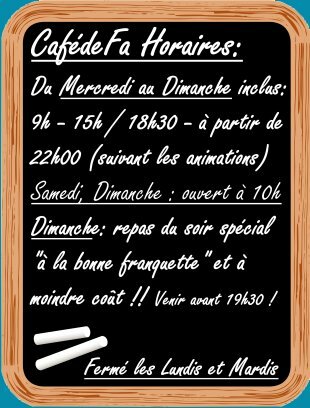 SEE YOU VENDREDI ! 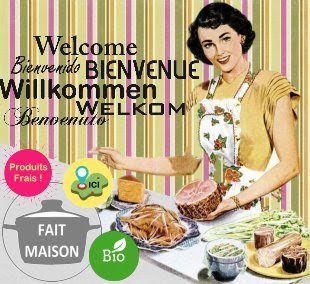 ET MERCI DE VOTRE SOLIDAIRE COMPRÉHENSION !